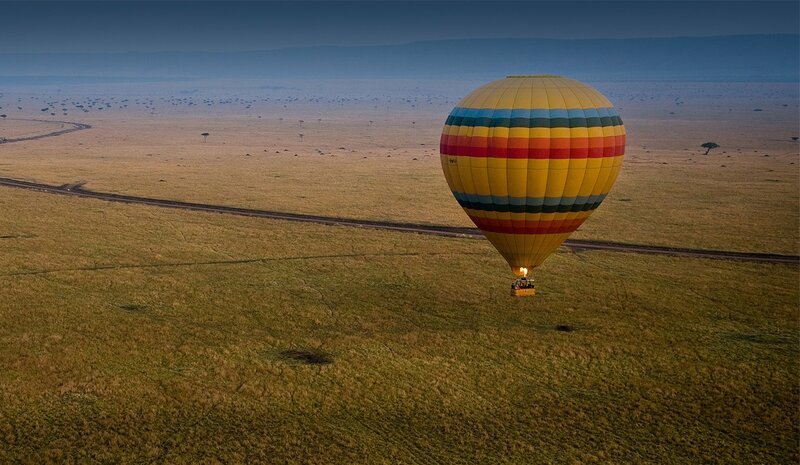 Are you looking for an Africa safari travel agency that can help you plan the ultimate vacation experience? If so, look no further than Robert Mark Safaris. Originally founded by a well-traveled African-born travel enthusiast Robert Mark Safaris is an Africa safari tour company that specializes in luxury, tailor-made travel throughout Africa, tailoring truly 'out of this world' African safari experiences for our guests from the Americas and around the world. Managed by intrepid Africa-born travelers, the team of experts at Robert Mark Safaris understands the essence of Africa and bring to the company a wealth of knowledge gained from first-hand experience and extensive travel around the continent - including its most remote corners. Since our early days of organising safaris in 2003, we've come a long way and bring you a wealth of both experience and knowledge. Our African heritage gives our team a true insider's understanding of the inspirational travel experience available in Africa and on the islands of the Indian Ocean. Robert Mark Safaris goes above and beyond to work hand-in-hand with our guests when creating your itineraries - to get to know you a little and build a perfect trip that fits your needs, style and budget. Our bases in Hong Kong and South Africa put us in a unique position to meet our aim to refresh and inspire you, to leave you with treasured memories of your vacation experience, and a longing to return to Africa. When it comes to planning the best African journeys for you, we offer you a personalized itinerary that includes everything you wish to see and experience in your chosen location. Our focus is on Southern Africa, East Africa and the Indian Ocean - where we believe the most memorable safari journeys, private game reserves, lodges and idyllic beach resorts are located. In order to ensure the best experience for all of our travelers, we are a travel company that prides itself on thorough research, careful selection, and extensive knowledge of the destinations we recommend. If you would like a little more information on the destinations we cover or would like to learn more about how we differ from and exceed other African safari companies in the Americas, simply get in touch with us today. We think you'll be impressed.